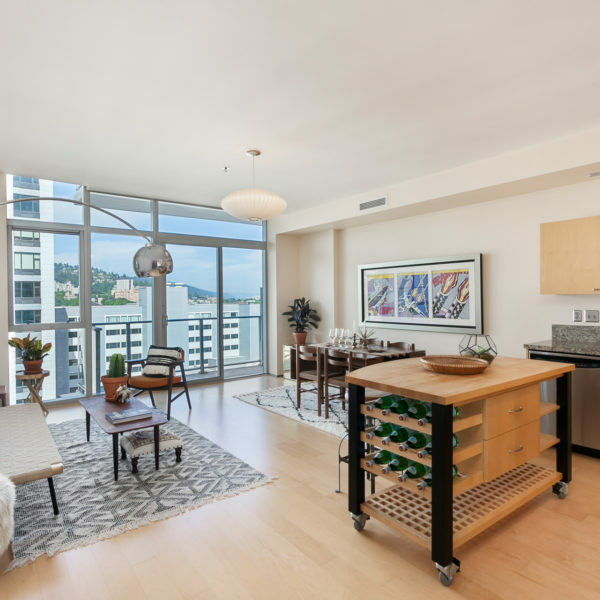 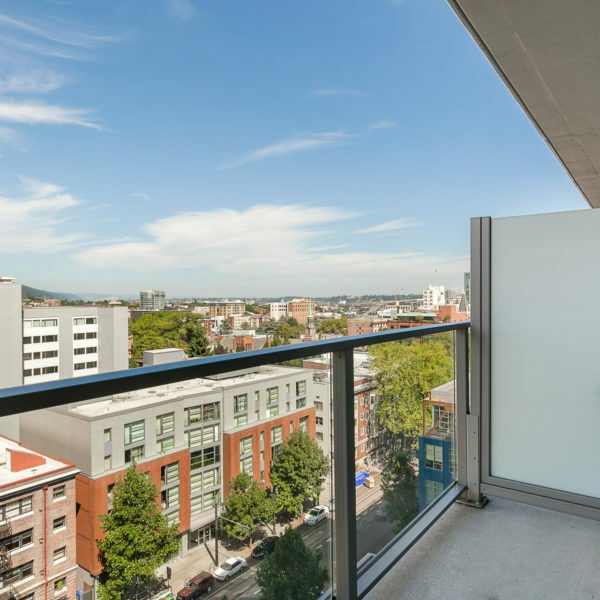 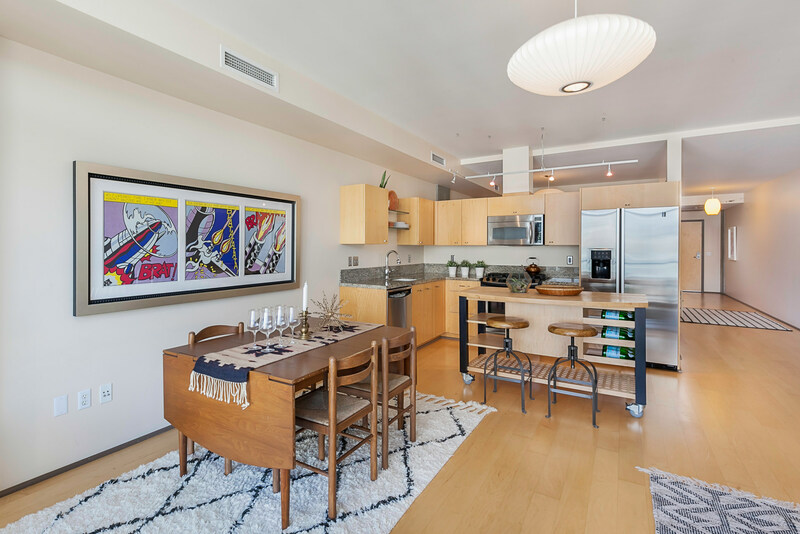 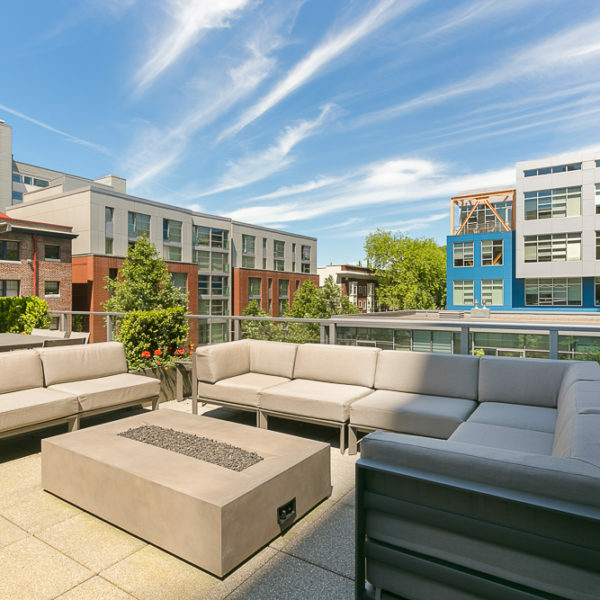 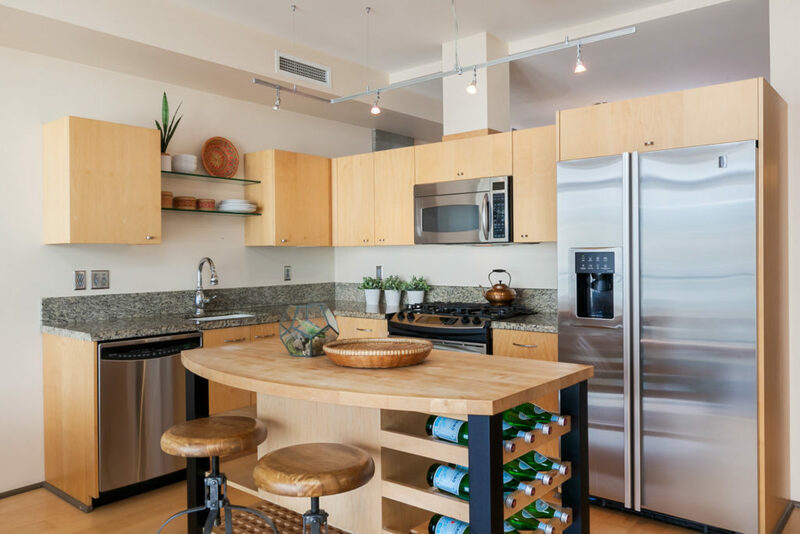 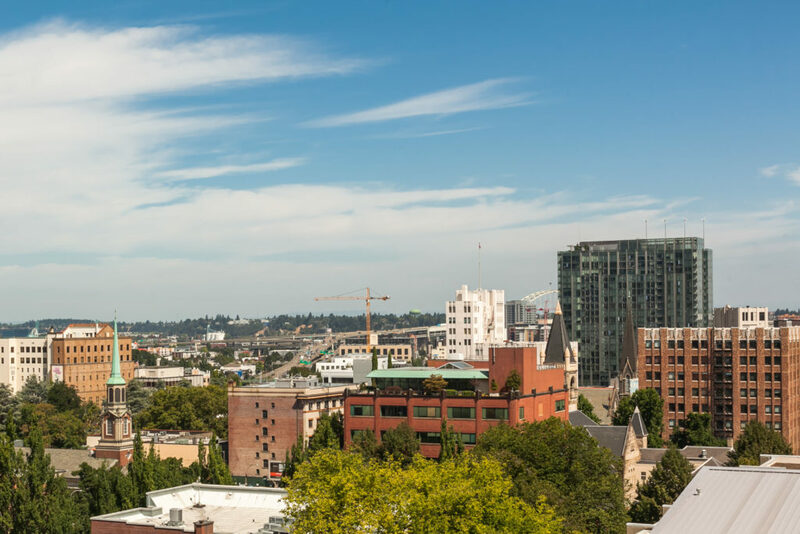 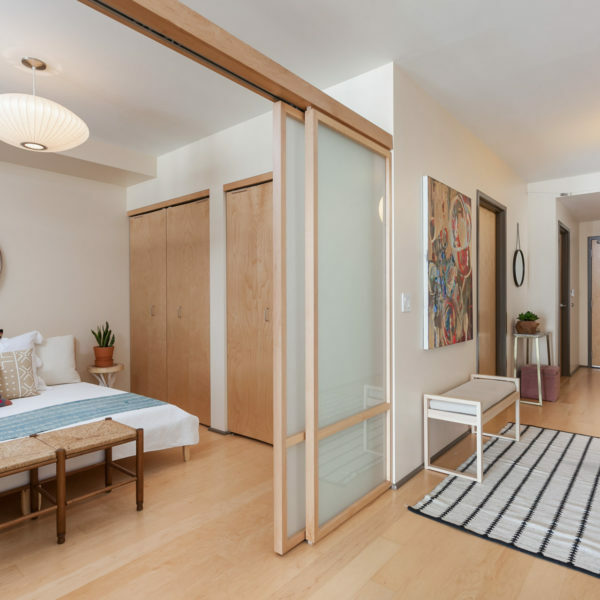 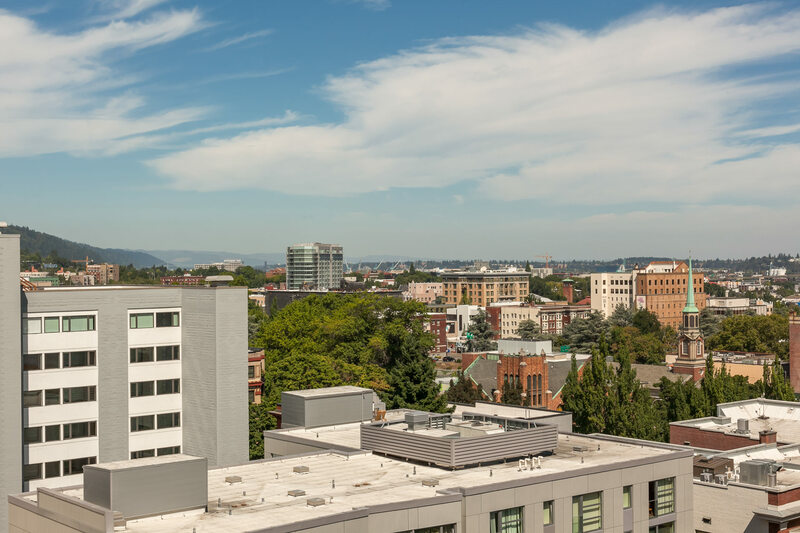 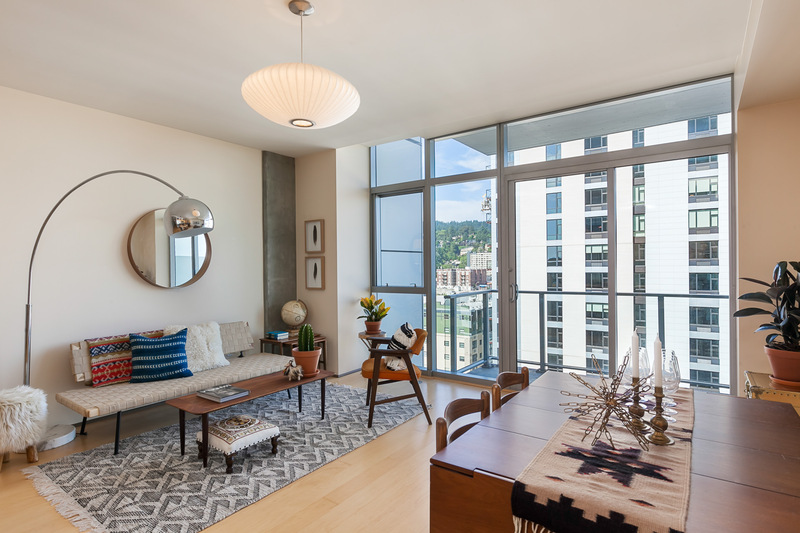 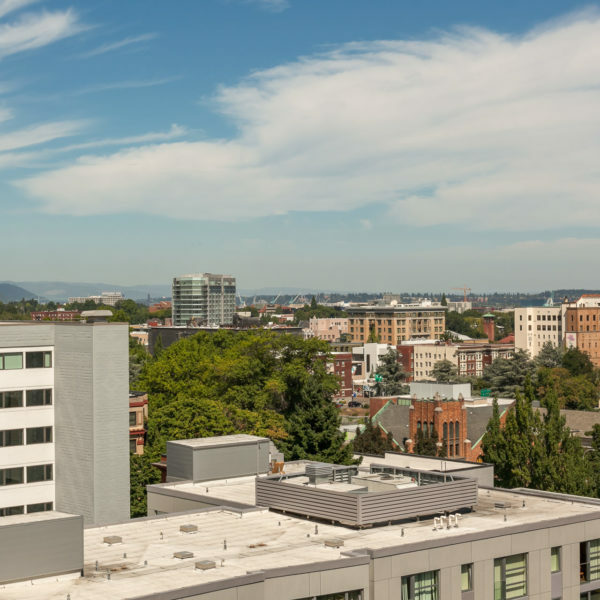 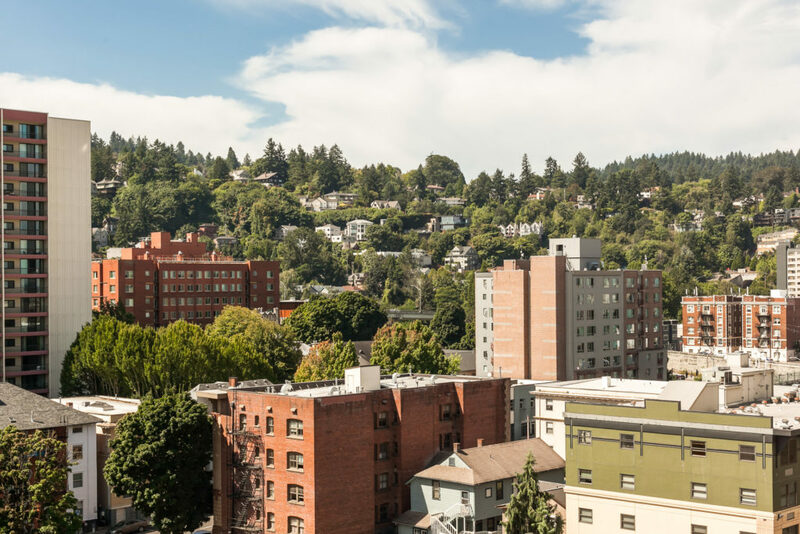 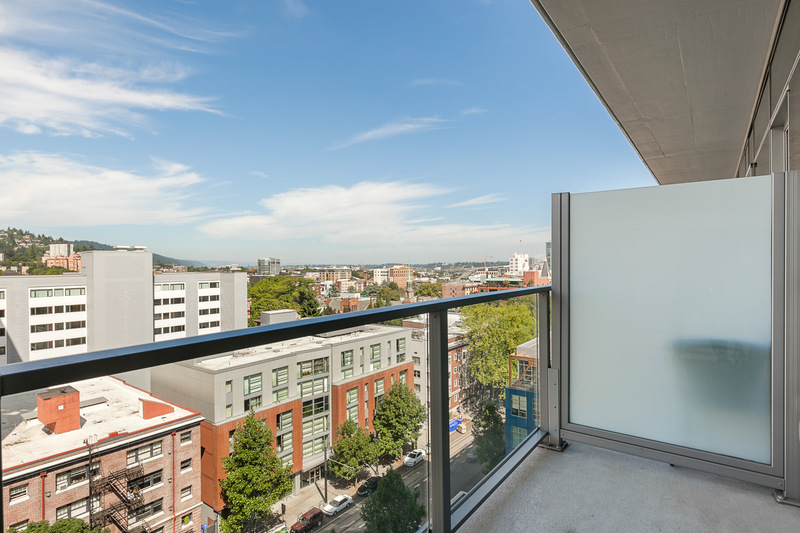 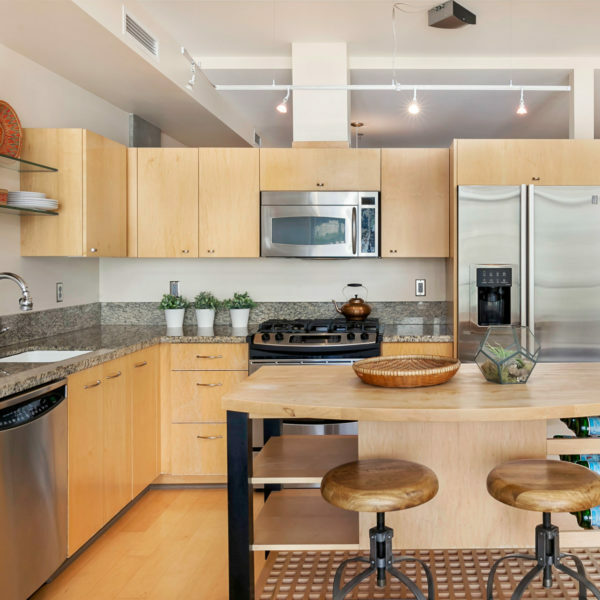 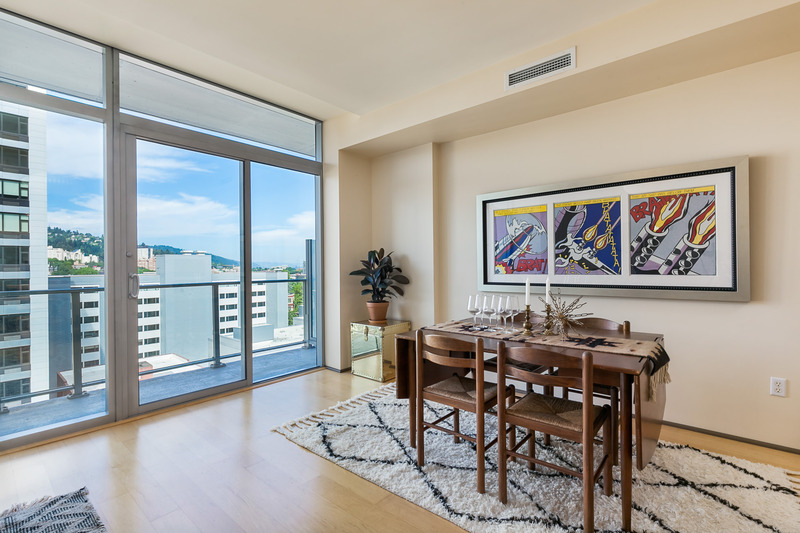 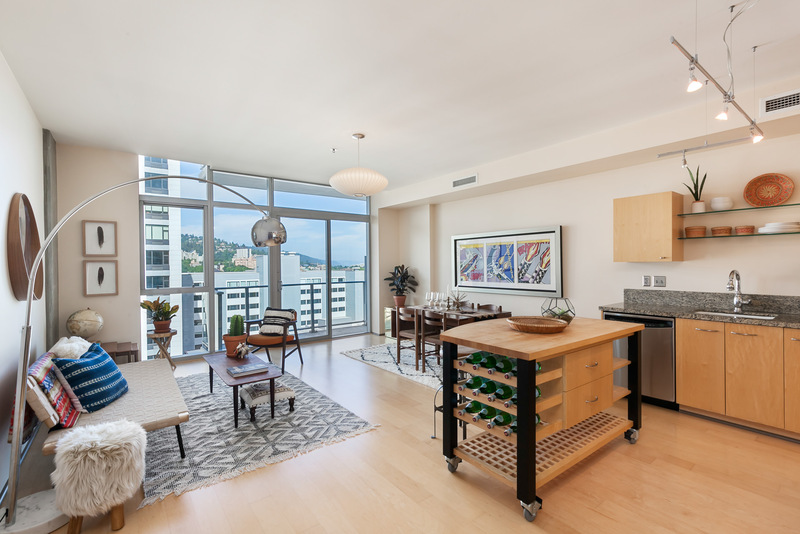 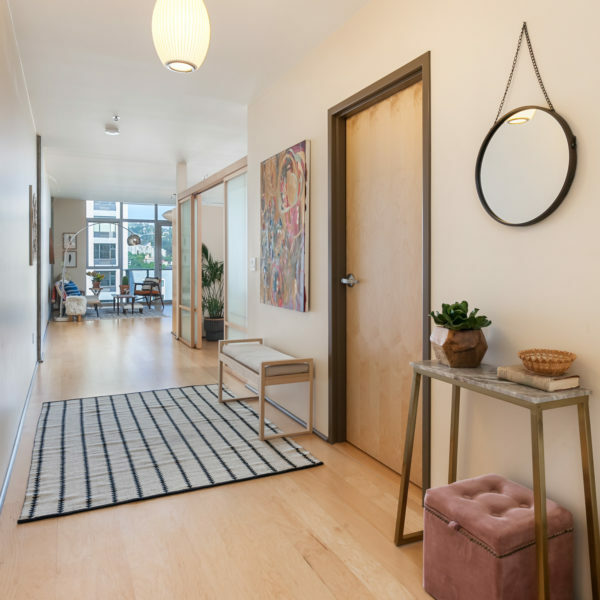 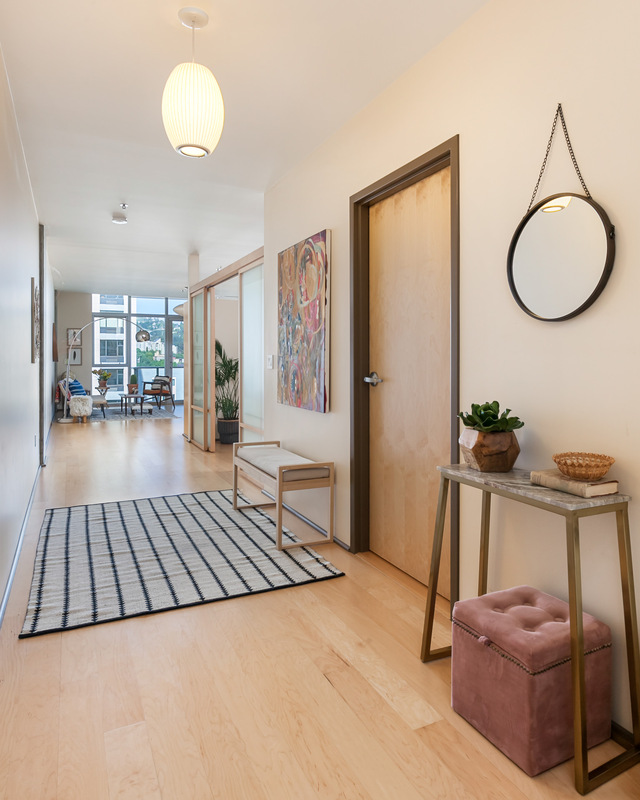 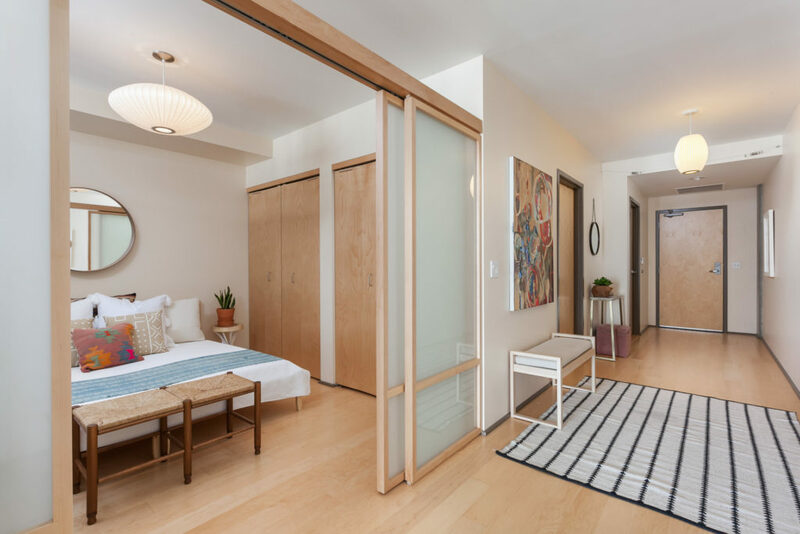 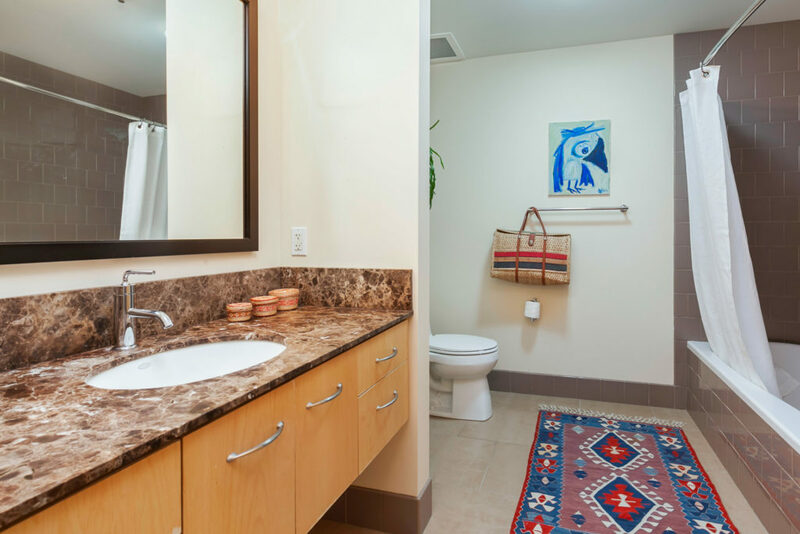 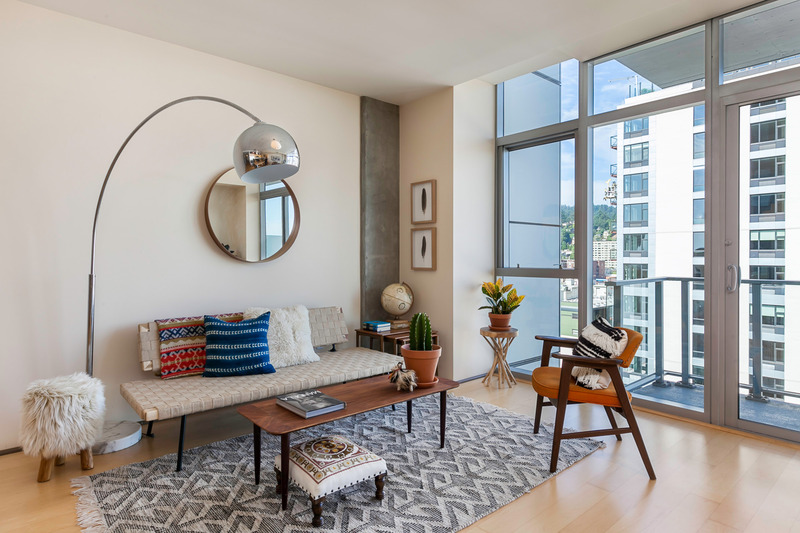 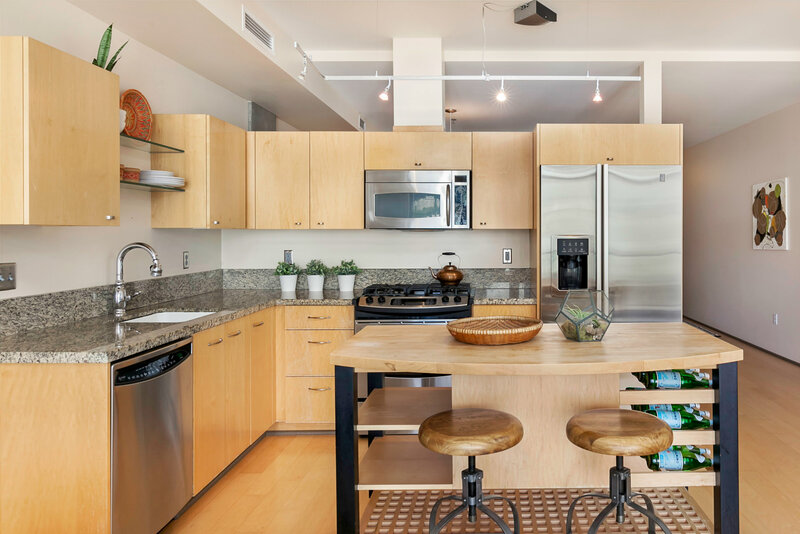 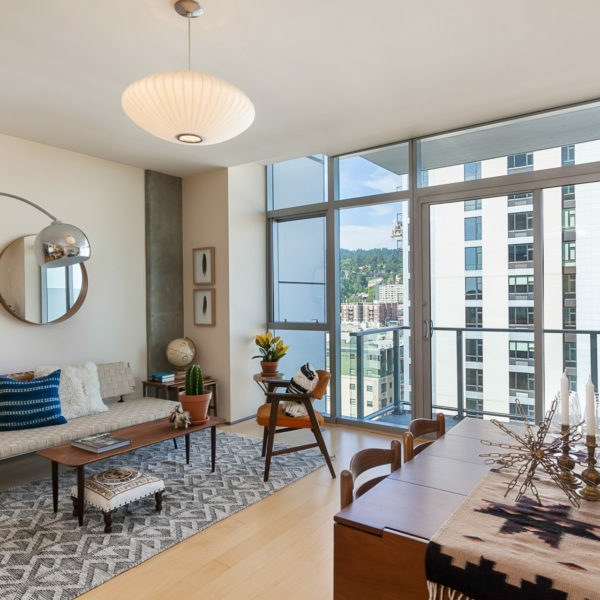 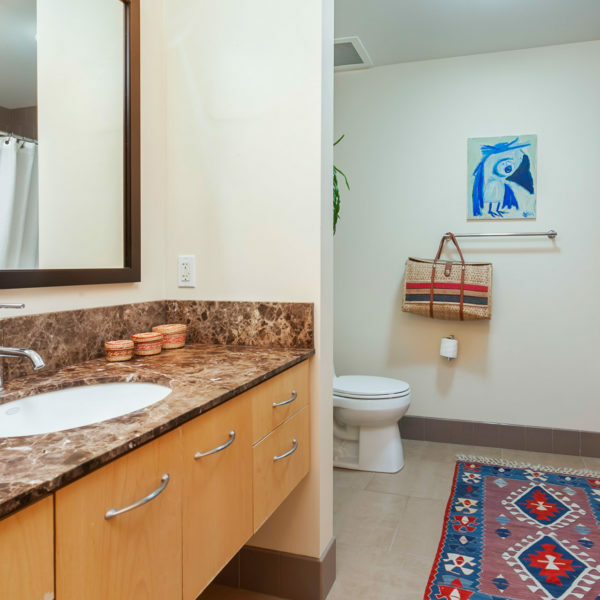 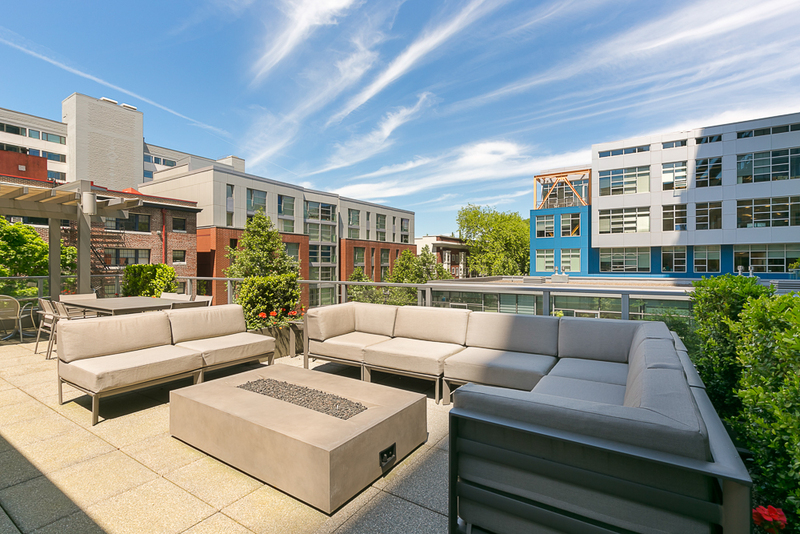 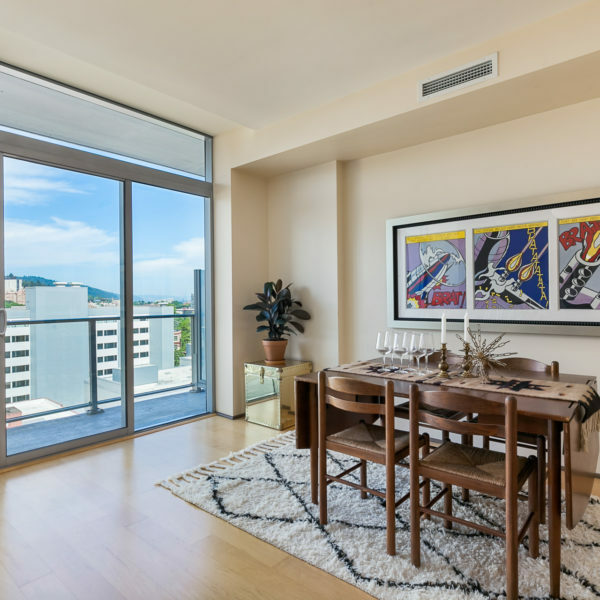 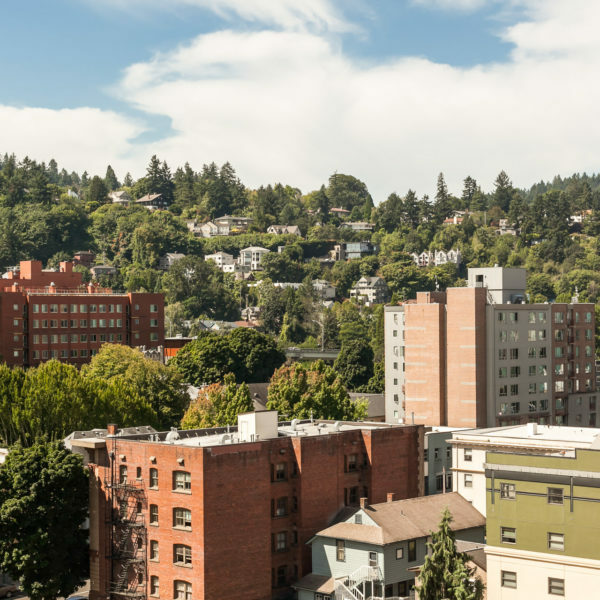 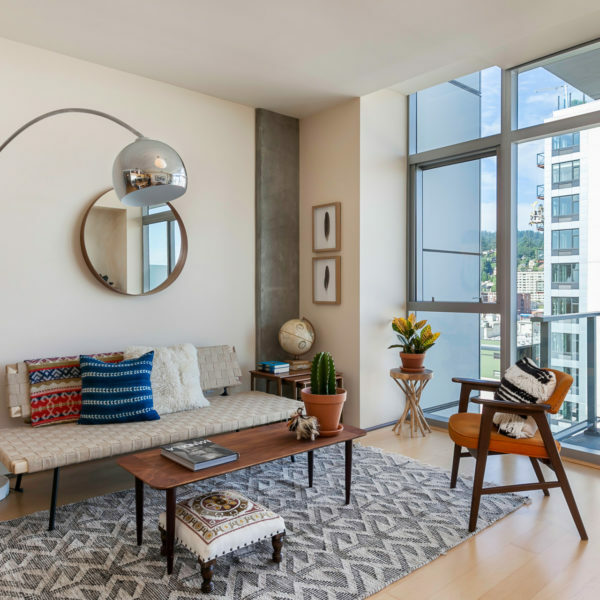 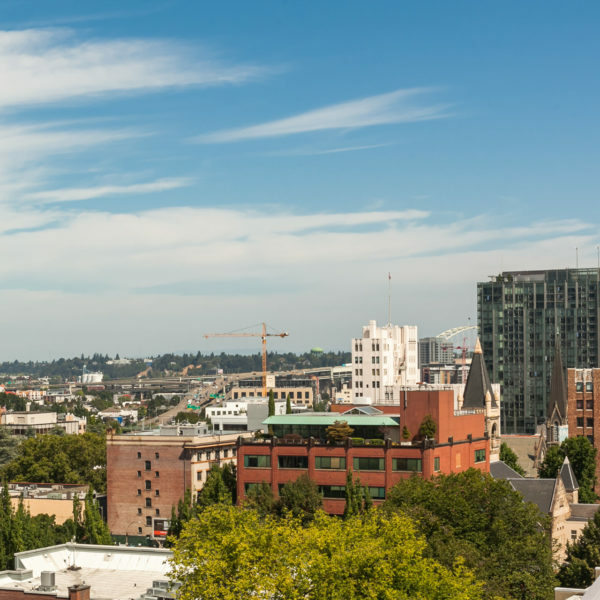 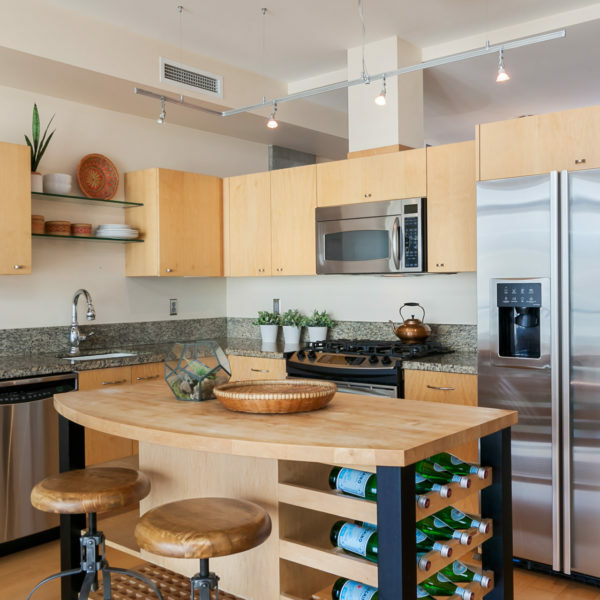 Fantastic northwest facing one bedroom at The Eliot with panoramic views of the West Hills, Downtown, three iconic Portland bridges and, on a clear day, Mount St Helens. 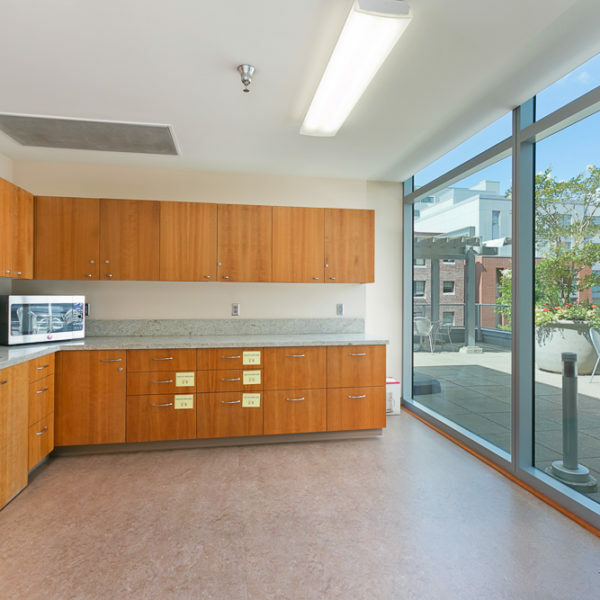 Desirable layout with floor-to-ceiling windows, open kitchen, large living room and spacious bedroom. 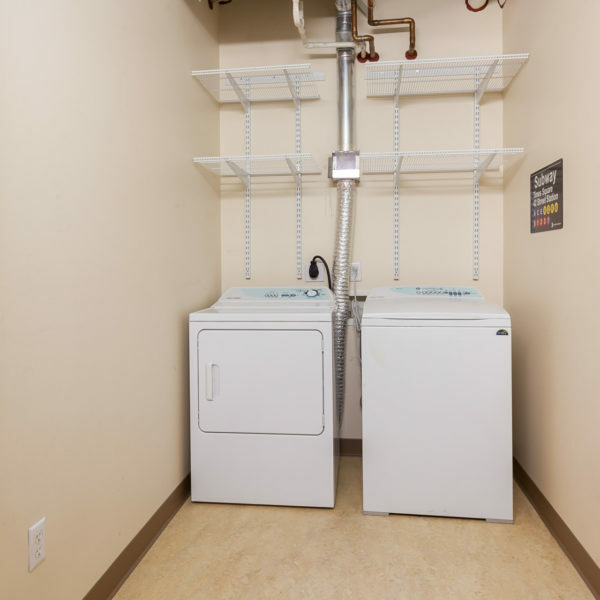 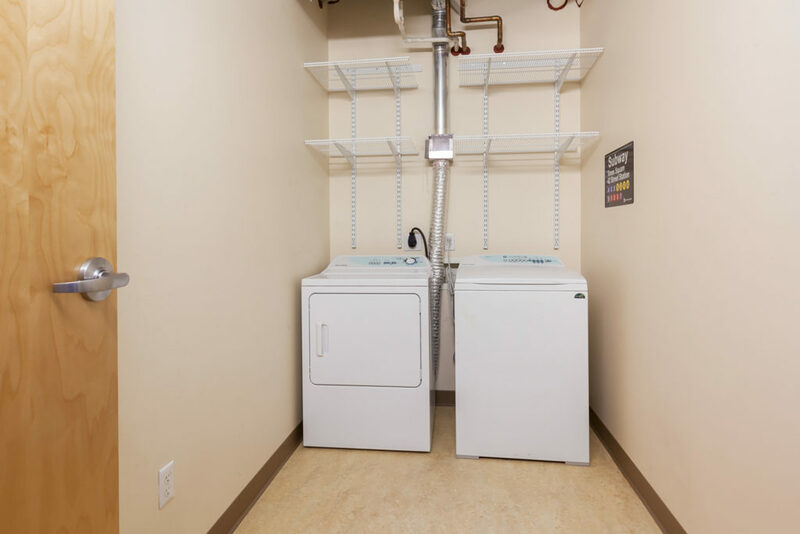 Laundry room with washer and dryer included doubles as storage room. 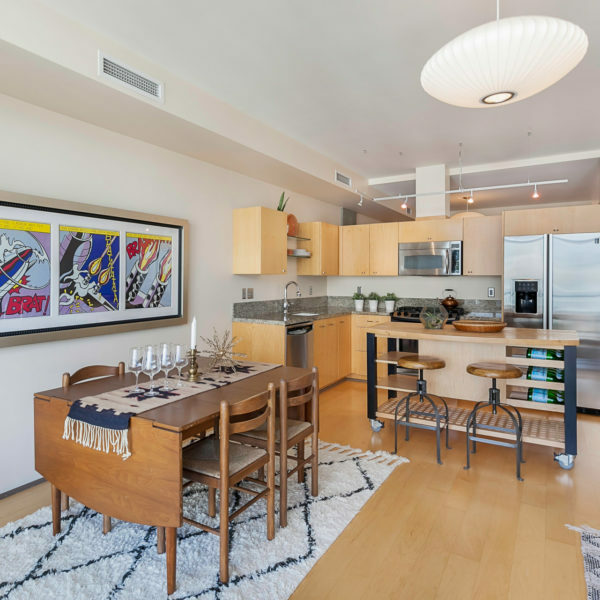 Deeded parking space. 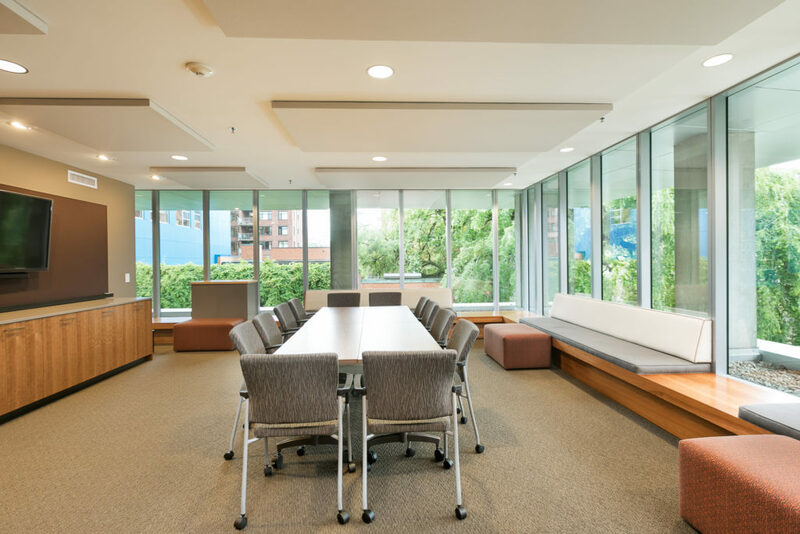 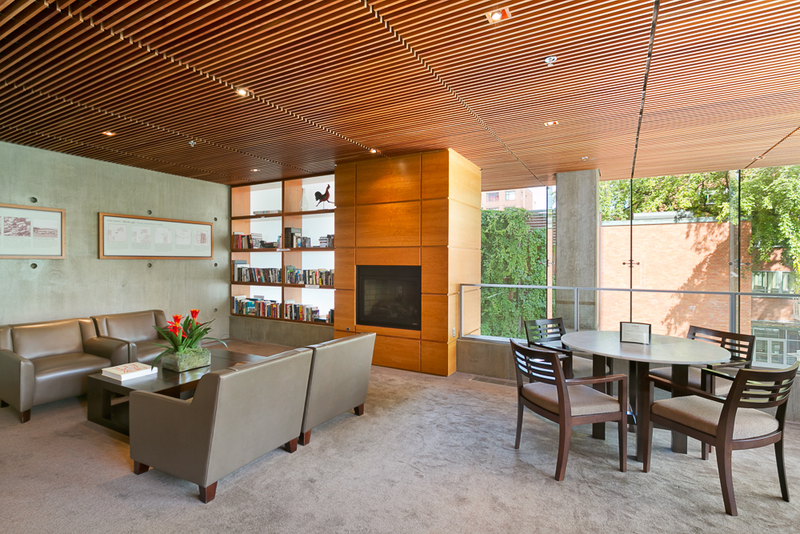 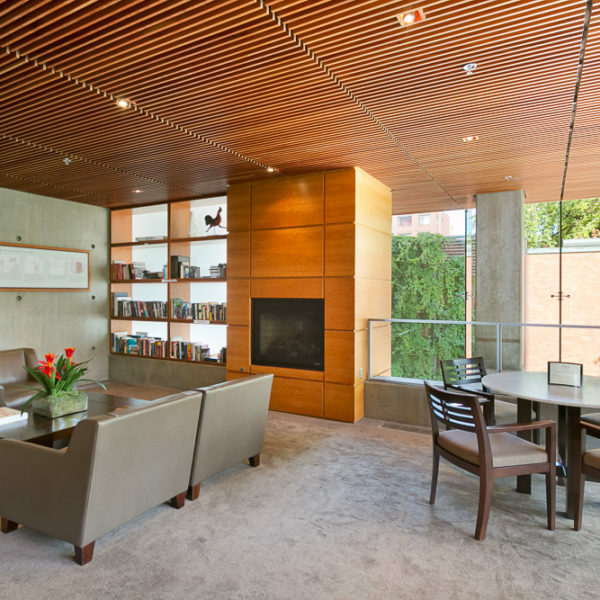 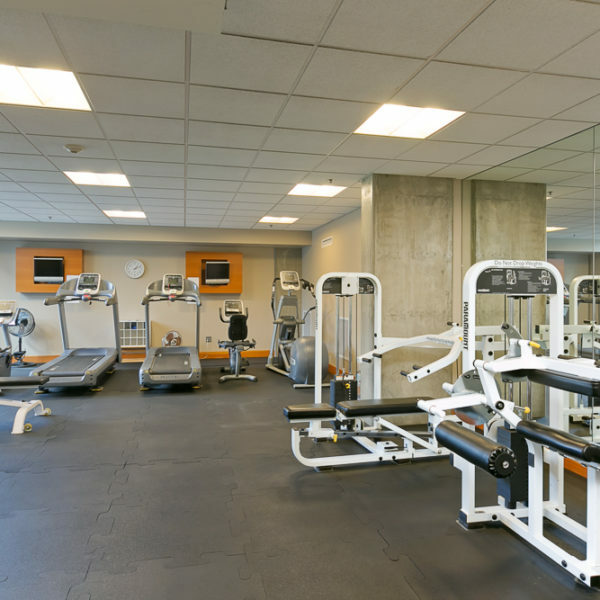 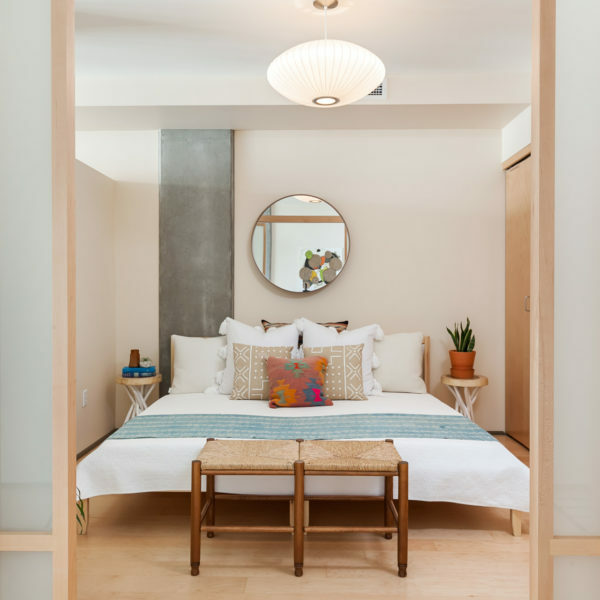 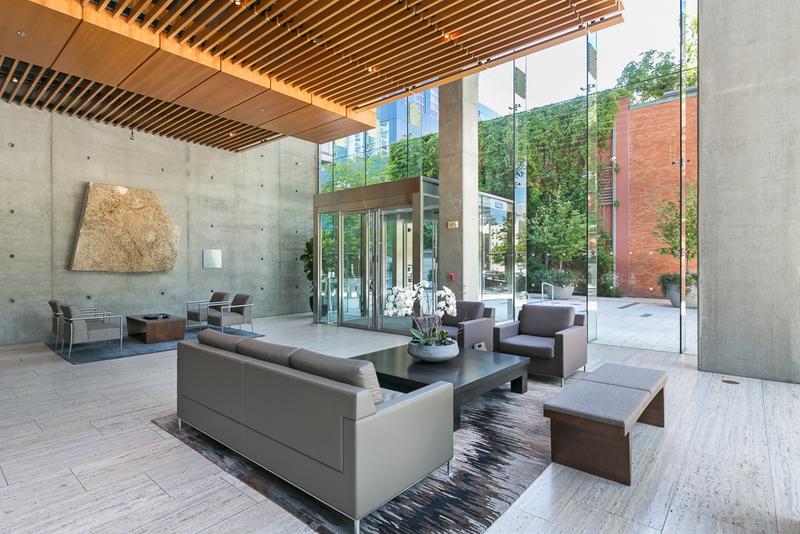 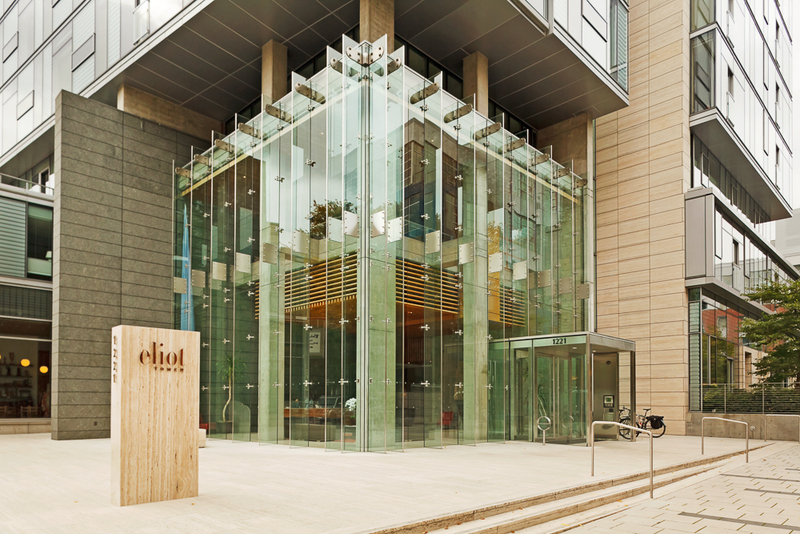 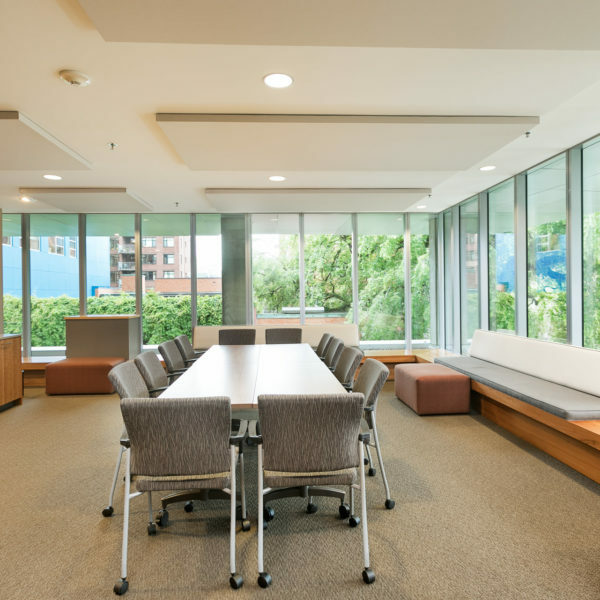 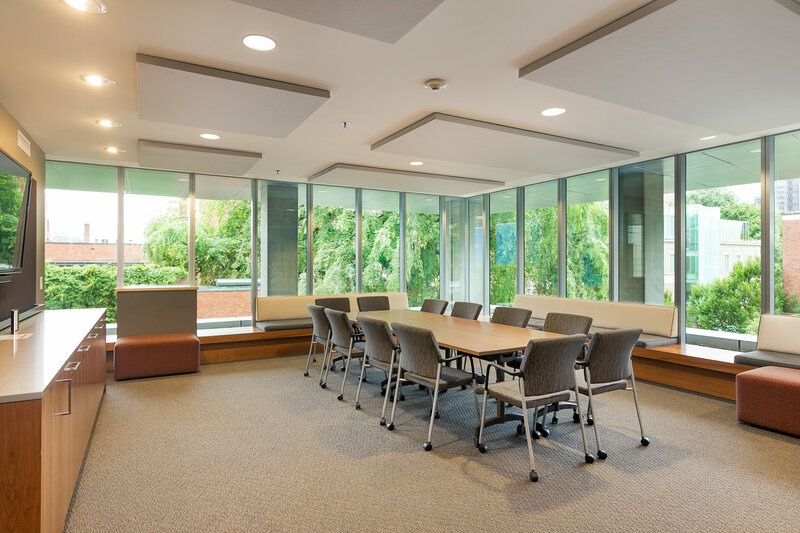 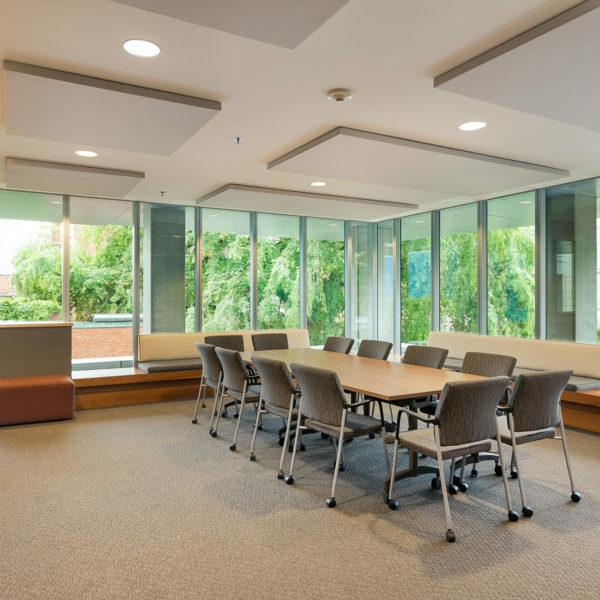 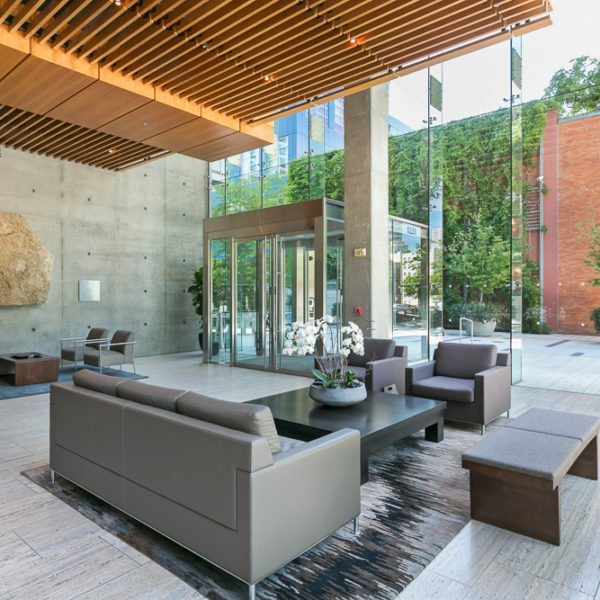 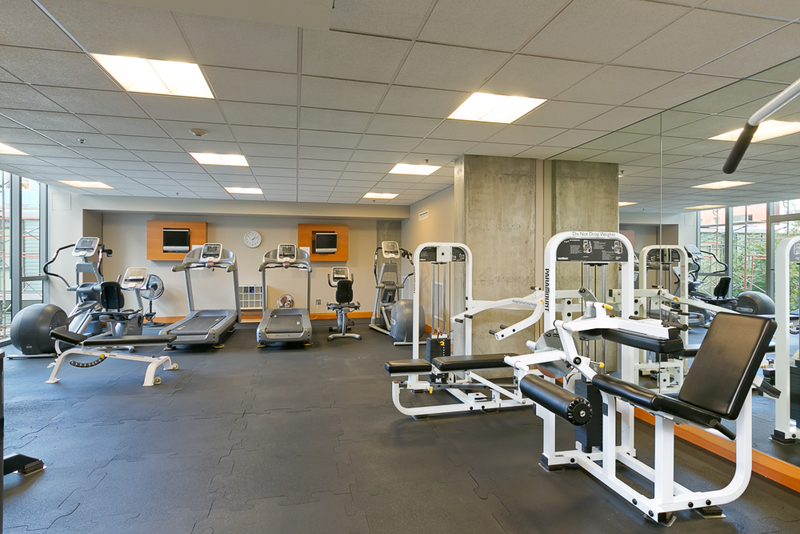 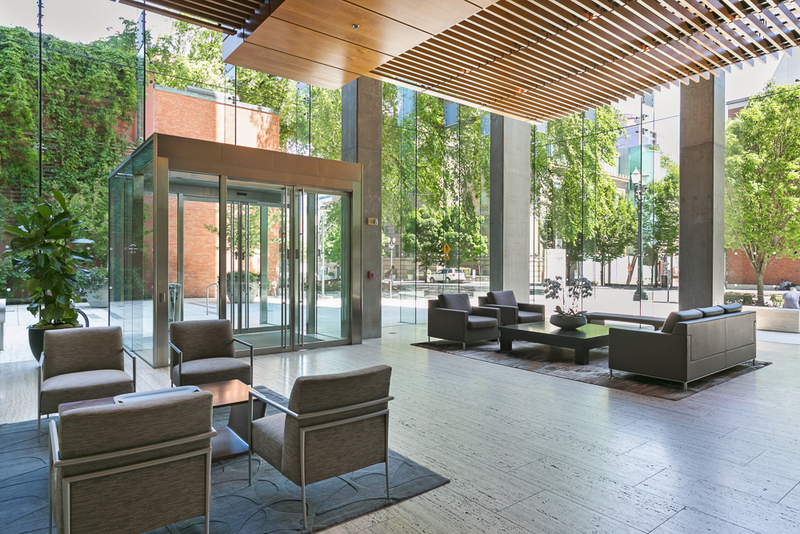 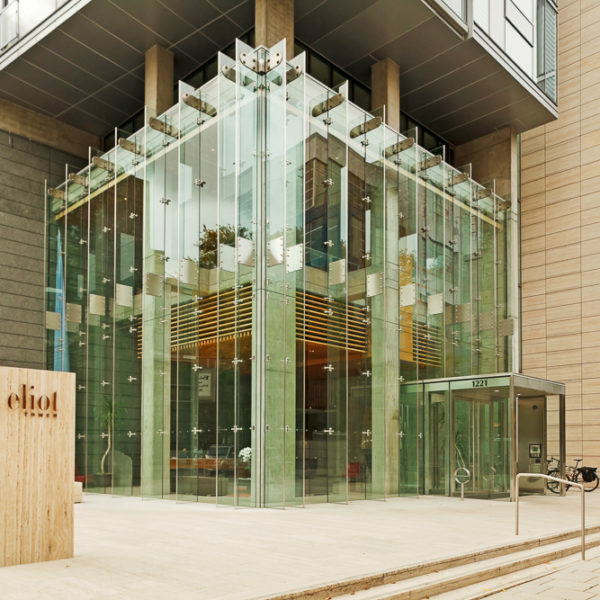 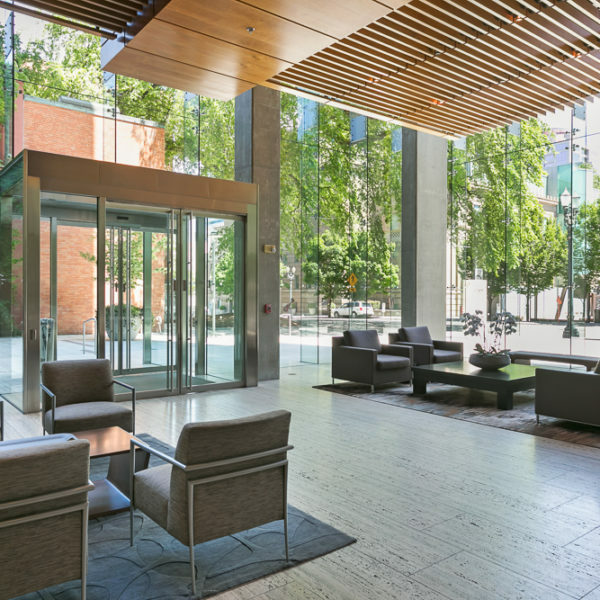 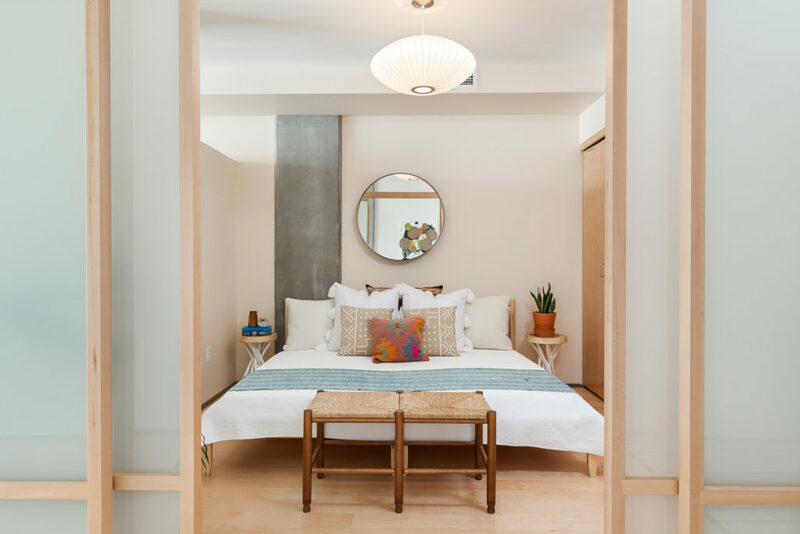 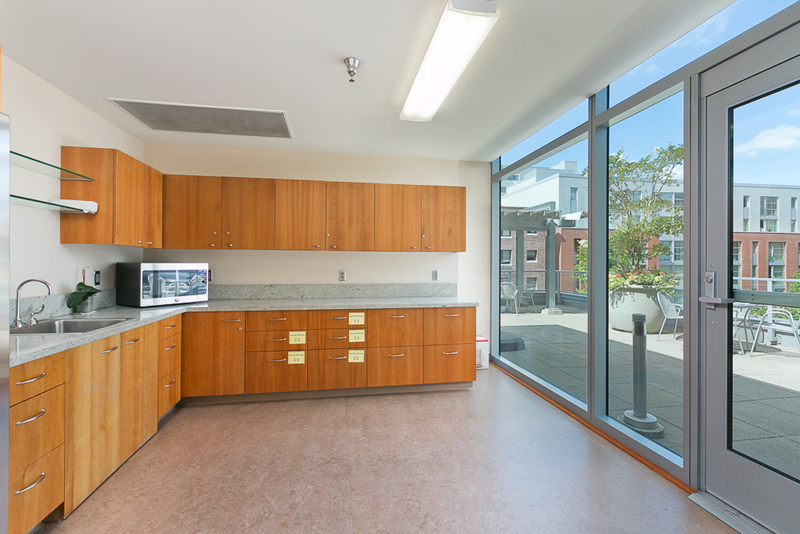 Amenities include gym, library, meeting room, 3rd floor common deck & 24/7 concierge.